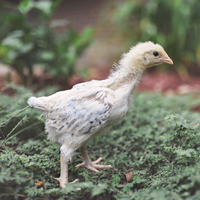 Delaware chickens are considered a heavy, dual-purpose poultry breed. 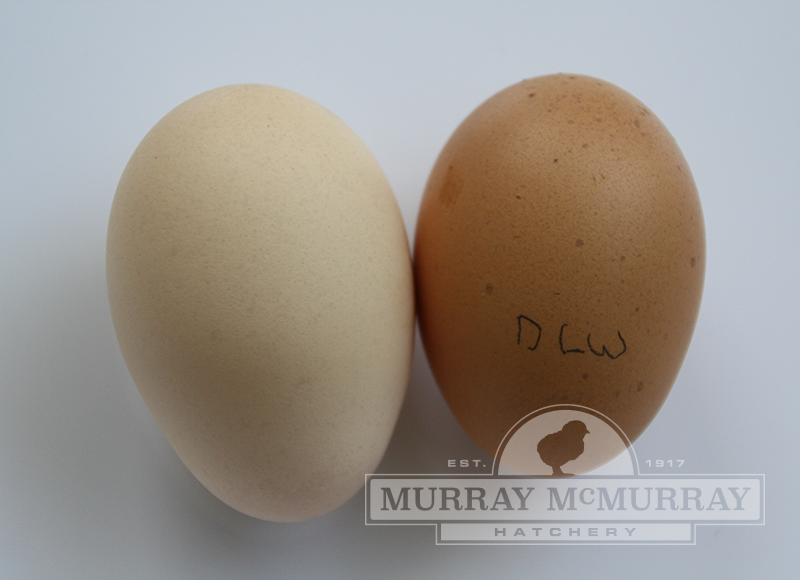 Delaware hens lay a nice, large brown egg, and make a nice meat bird once they are done laying. Males are medium-sized and large enough to raise for meat production. 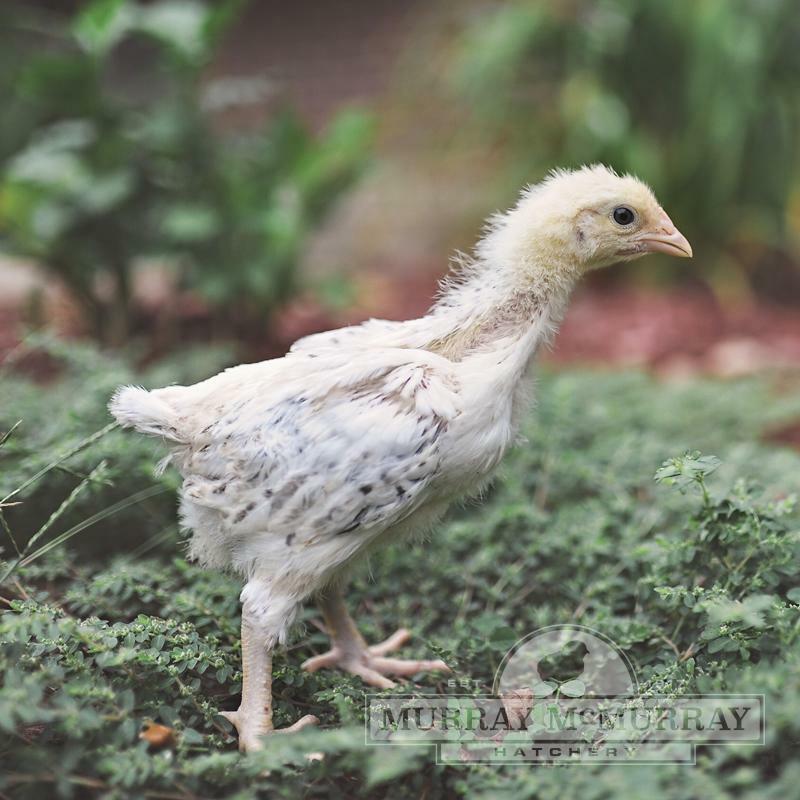 This breed originated in the state of Delaware from an original Barred Rock and New Hampshire cross. 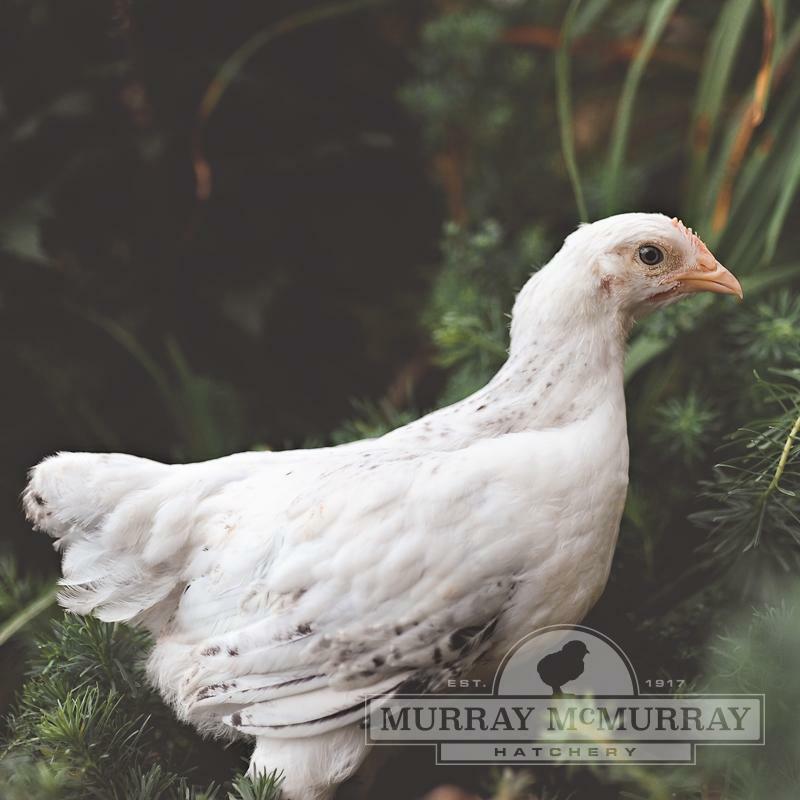 The feathering on these beautiful birds is almost all white with a slight indication of barring on their hackles and tails. 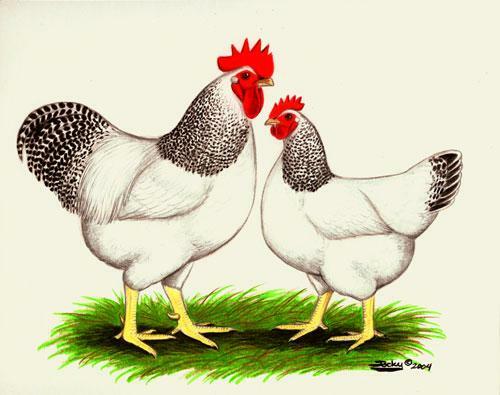 Delaware are nice quiet chickens with an excellent disposition. 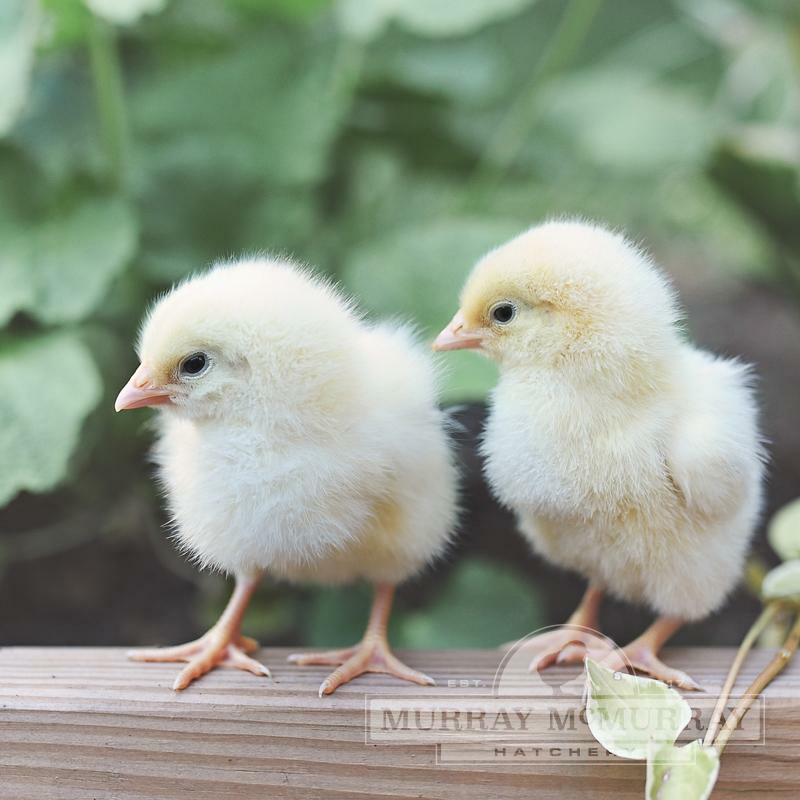 They are good in warmer climates, and do very well in colder temperatures. We are not located in Delaware. Our hatchery is in Iowa. HardyI ordered 22 cockerels this March 2018 with a few other breeds. These guys arrived loud and vibrant. I have had them for over a month and haven't lost 1. 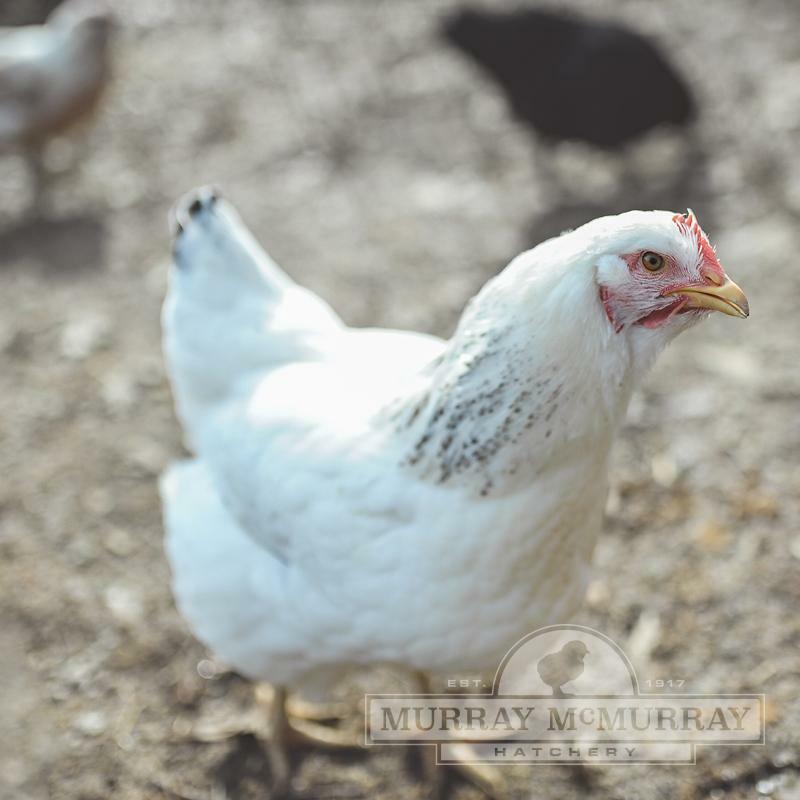 We haven't handled them and about half run up to us and the other half run away. Pleased with the breed. 19 weeks - no eggsSo the five delawares in our flock are now 19 weeks and not one has given an egg. Our RI reds have started. All accounts show these should mature early 12-15 weeks.... The whole transaction with McMurray has been horrible. Not impressed at all.